Has the time run out on your lawsuit? When a client approaches our office about a possible personal injury lawsuit, one of THE very first questions is: when did the accident happen? 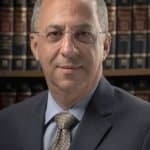 In the rare case, if it is more than a certain period of time, the statute of limitations has run out and you, the injured party, will be out of luck. Kramer: Anyway, it’s been two years. I mean, isn’t there a statue of limitations on that? Jerry: Statute of limitations, it’s not a statue! Jerry: Fine, it’s a sculpture of limitations! Kramer: Elaine. Elaine! Now you’re smart. Is it statute or statue of limitations? Kramer: Well, I really think you’re wrong! Jerry and Elaine, of course, are correct, it is a statute of limitations. Now that we know the terminology, what is a statute of limitations? Simply put, it is a time limit, a well-established part of New York law, after which a lawsuit may not be brought. Why create a time limit for bringing a lawsuit based upon negligence? [Other claims, such as breach of contract or for an intentional action have different statutes of limitations but the purposes for creating a limitation are the same]. The courts have cited several purposes which are served by imposing a statute of limitations. The primary purpose of the statute is to force an injured party to exercise a right of action within a reasonable time so that a defendant will have a fair opportunity to prepare an adequate defense. Otherwise, the late or delayed institution of an action might prejudice a defendant’s preparation of evidence. Such prejudice would commonly result, for example, where critical evidence is lost or where the facts have been obscured by the passage of time or faulty memories. The death or removal from the jurisdiction of witnesses is a further problem. Also, the statute relieves the defendant from the otherwise endless psychological fear of litigation based upon events in the distant past. Third, it frees the judicial system from stale claims which make resolution of factual issues both difficult and arbitrary. The law, therefore, requires that an injured person [over the age of 18 years] bring a lawsuit within a given period of time. 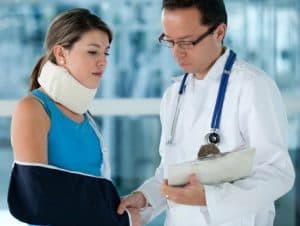 What is that time limit when considering a standard accident such as when you are the victim of an automobile accident or you slip and fall as the result of someone else’s negligence? Three years from the date of the accident to commence a lawsuit. Simple. Easy. Three years and not a day longer. The summons and complaint must be on file in the proper courthouse by 5pm before the day that the statute expires. The defendant then must be served but that is for a different article. Were you younger than 18 when the accident happened? Different rules apply but after you turn 18, the three year limitation starts to run. Is there a death involved? A different limitations period may apply. A claim of malpractice? A different limitations period may apply. Do you need to sue a municipal entity such as a school district as a result of it’s negligence, it’s lack of reasonable care? That type of claim and lawsuit has rules all it’s own including a Notice of Claim requirement, similar to a statute of limitations, which must be filed within 90 days after the accident…and then a different limitation period will apply. There can be many variables. Has the time run out on YOUR lawsuit? The best advice is do not delay in seeking legal advice. 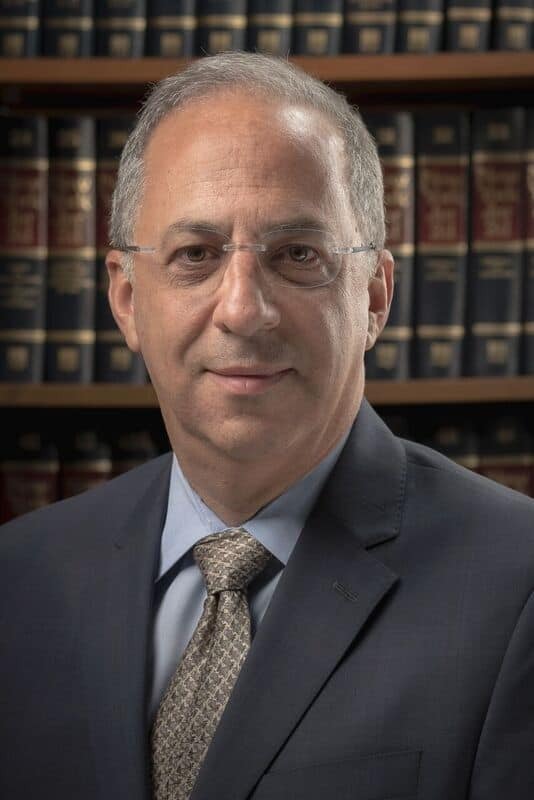 is Senior Counsel and primary attorney in charge of civil litigation and Personal Injury at J&G. He can be reached by calling 866.303.9595 toll free or 845.764.9656 and by email . He is available by appointment on Saturday’s. If you need his immediate attention, you can reach him on cell.